Munro Productions - Our Team. Director, Cameraman, DoP, Sound Director. All types of video production services. TV, news, documentaries. Tatiana has been working as a DoP for more than 10 years. 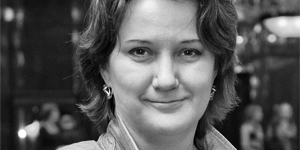 2006-2014 she focused on working for Russian TV channels in Saint-Petersburg and Moscow, specialising in news and documentary filming, multicamera studio filming, sports and performances. Through this work she gained a lot of experience using cranes, dollies, sliders and distance cameras. Tatiana also creates new ideas for TV shows and documentaries. 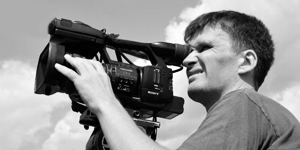 Taras has 16 years of experience covering documentary, news, sport, corporate productions & commercials having worked for Channel 4, BBC, APTN, ARD, VTR, TV Tokyo, TVP, NOS TV, TV Bulgaria, RAI. He works with all broadcast camera formats (XDCam, P2, HDCam). Taras can also edit online. This is our diverse mix of talented specialists in filmmaking. Insuring that we are able to offer all types of video production services to our clients, whatever their requirements. Educated at VGIK & ISCA International School of Creative Arts in London, Sergey has high standards of camera work & Western-style management. 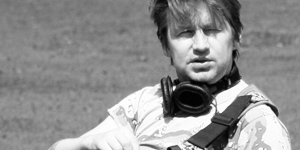 He has directed more than 50 films for TV as well as number of promotional videos for such brands as Honda, KLM Royal Dutch Airlines, Gasprom and Sheremetievo airport. He brings a positive energy to production & inspires the whole team to achieve its full potential. Sergey also is very skilled in bringing out the very best in actors and others on screen. 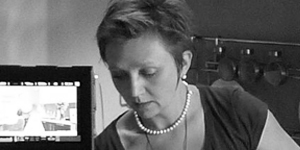 Anastasia specilises in film and theatre design. She takes care of the look of a set or location & makes decisions as to what should be built & what should be adapted. From first draft sketches, technical drawings and models, her deep involvement into research is always appreciated by producers. This year Anastasia graduated in higher education courses for scriptwriters & directors which helps her to understand better the vision of a director. 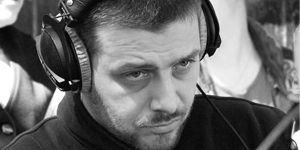 With 20 years experience working as a director & producer, Sergey has worked on numerous projects for TV & advertising. 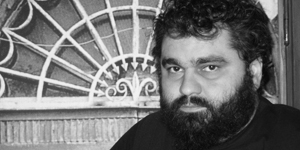 Since 2001 he has lectured on advertising technologies in a Russian university. He has worked for the leading commercial companies & broadcasters both Russian & English. Among those are: Discovery Channel, Israeli channel, PricewaterhouseCoopers, Phillip Morris, TNK-BP, ROSNO & Beeline. Sergey's organisation, straightforward thinking and attention to detail make him an outstanding director. 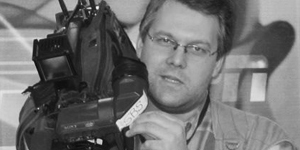 Vitaly has worked in the TV industry since 1997. His filmography includes a great variety of feature films & reality TV shows including The Bachelor, Psychic Challenge as well as a documentary series for ZDF, promo videos for Russian TV, cultural and business events, & live conferences. Vitaly owns a sound studio, professional sound technics & is able to select equipment for the project on the basis of the clients requirements. 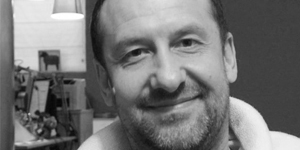 Vladimir is a very skilled prop & set maker for theatrical & feature films with an innovative approach, he has a strong sense of style & keen eye for the detail. He is also capable of problem solving unexpected issues on location due to his knowledge and experience. Jenya has a strong grounding in observational documentary & corporate video. As a creative & dedicated filmmaker, he has a thorough understanding of the art of storytelling along with a technical expertise to create stunning results. His work has taken him to all over Russia & CIS, filming in locations as diverse as the steps of Siberia & the Caucasus mountains. Credits include “Rund um den Polarkreis” for SF (Swiss TV), “Travel from St. Petersburg to Moscow: 2 centuries later” for Al Jazeera, “TOER” for interakt.